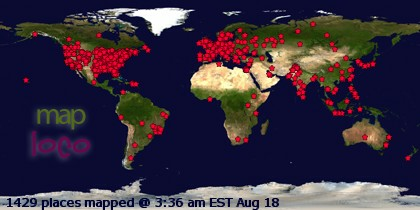 The migration is on here in Central Ohio! I have photographed black-throated blue warblers, tons of yellow-rumped warblers, one orange-crowned warbler, a black-and-white warbler, palm warblers, rose-breasted grosbeaks, orange-crowned warblers, and even an American redstart. All these encounters happened not in a high quality natural area somewhere, but either on the grounds of the office or in my backyard. 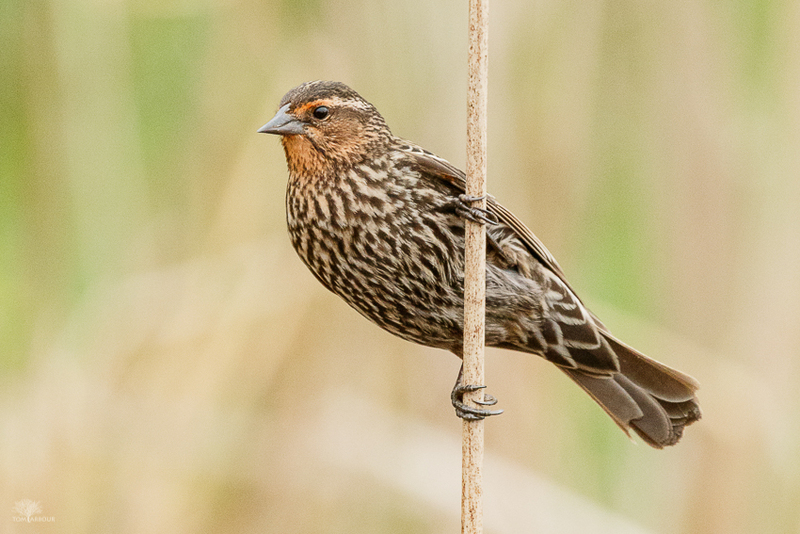 But perhaps my favorite image from the week is of this female red-winged blackbird. I sometimes forget the nature photography opportunities that I have at my disposal on the grounds of my north Columbus office complex. We have two female red-winged blackbirds that have carved out a territory on our cattail marsh. There's used to people walking by, so getting close to them with the camera is as easy as it gets.